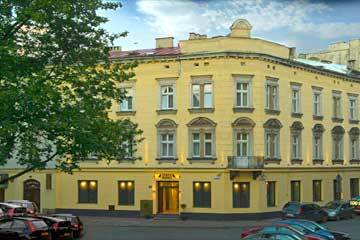 Apart Hotel Spatz is a real pearl of Kazimierz district. 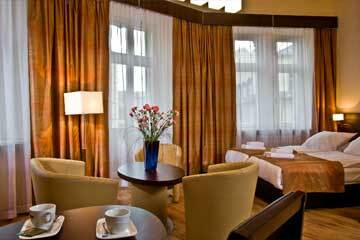 This three star property, located in the historical city center will make your stay unforgettable experience. Because of its classic elegance, the Aparthotel Spatz is a member of the prestigious chain of Epoque Hotels. At your disposal you will have spacious and comfortably furnished rooms equipped with LCD TV, bathroom and free Internet access. 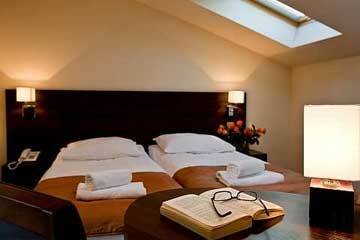 Some of the rooms have also a balcony - please state your preference while booking your room. Here you can rent a car at great rates or use the laundry service. Our restaurant invites all those who enjoy Mexican cuisine. If you are looking for a good place for meetings or conference, the aparthotel staff will assist you with all necessary arrangements. Forget the worries of the day while a relaxing massage. Discover the city by one of our rental bicycles. 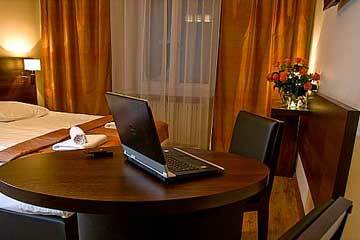 Cancellations can be made 3 days or earlier prior to the guest's arrival to the hotel without any charges. The ApartHotel Spatz is located on Miodowa 11 str., five-minute walk from the Wawel Royal Castle and 10 minute from Market Square. Airport Balice (KRK) â€“ 18 km, Airport Katowice (KTW) â€“ 100 km, Taxi stop â€“ 100 m.